A sprinkler system would have been a good idea. It probably wouldn't have helped, much anyway. 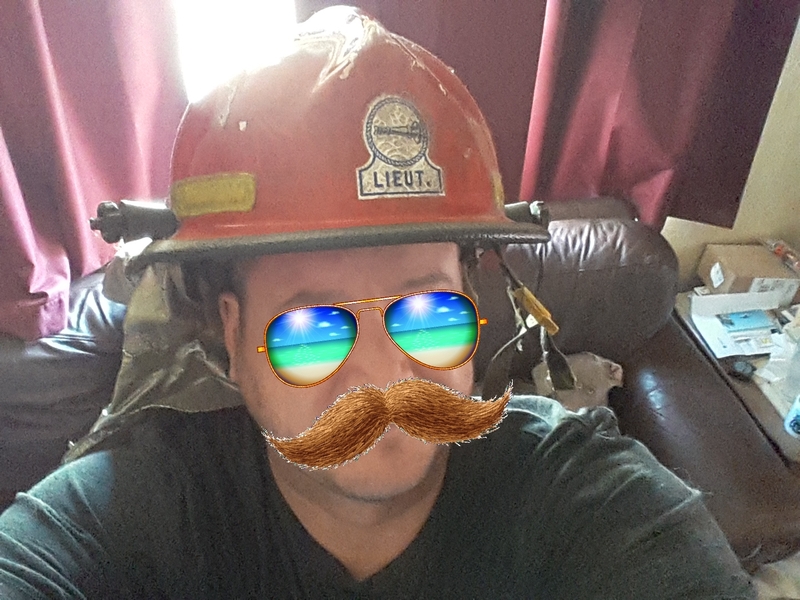 As a firefighter I don up in gear. Helmet, scba, aka... bunker gear. They say it took almost an hour for the firefighters to show up. People are questioning why that is. I've heard everything from 15 minutes, to 2 hours. Have the officials held a press conference yet to go over the timeline, and what they know? Maybe that's just a U.S. thing? What a horrible shame. At least the structure survived. 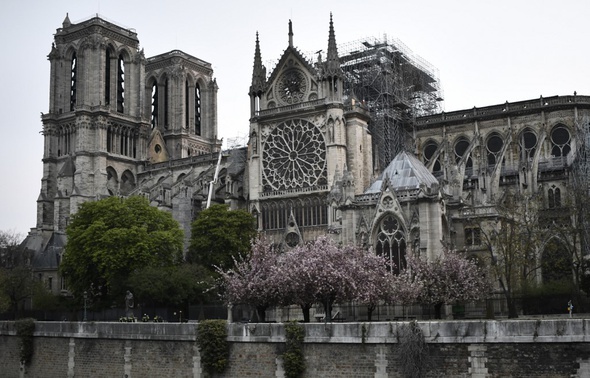 Some of the statues were removed beforehand due to the repair work being done on the roof. Others were rescued during the fire. So thank goodness for that. A billionaire has already pledged a hundred million dollars to help repairs after the fire. 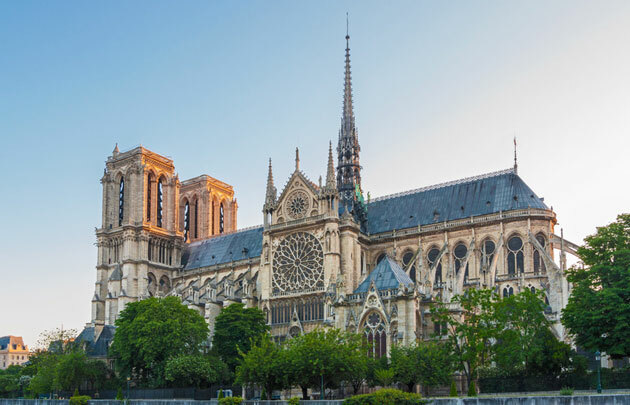 It is a remarkable structure which I would love to visit one day myself. Just hope the damage to the interior wasn't too terrible. I'm happy to hear about the billionaire donating money. I'm sure they will receive much more as time goes on. 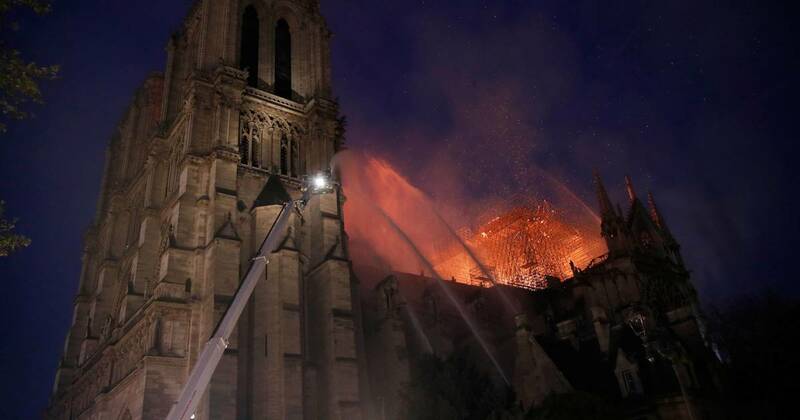 Such a huge loss to France and people who visit from other Countries. This was a very sad day for so many. I'm sure they will. I bet there will be donations from around the world. The billionaire who made the pledge is François-Henri Pinault.